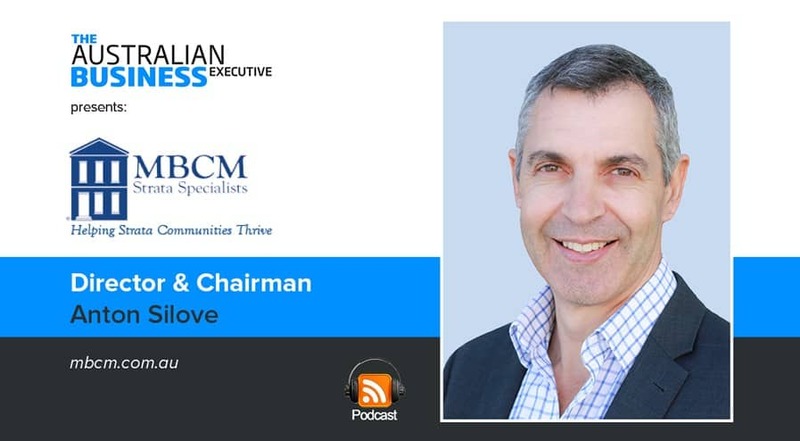 Anton Silove is Director and Chairman of Victoria’s MBCM Strata Specialists, a company specialising in professional management of residential, commercial and industrial Owners Corporations. 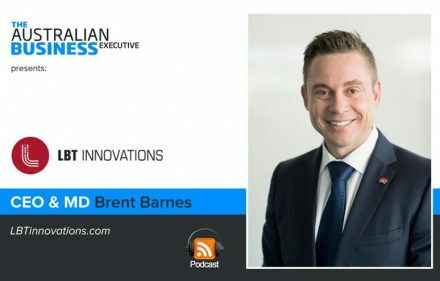 With over forty-five franchises across the state, MBCM is a Strata Management firm with a global conscience practiced at a local level, offering a high-level of support for its franchisees, as well as the very best systems and training. 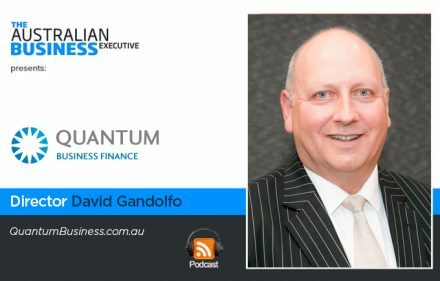 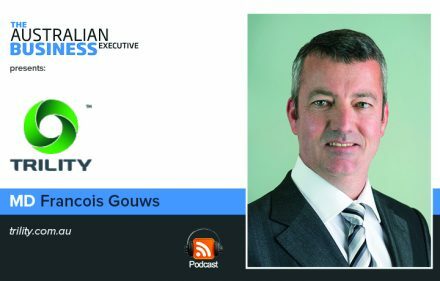 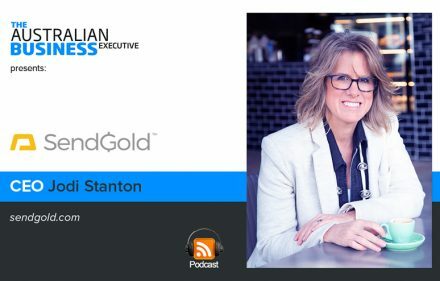 In this podcast, Mr Silove talks about the company’s recent rebranding in preparation for taking the franchise across the nation, engagement with the public to increase awareness of issues facing the strata industry, and the community initiatives it’s become involved with to help achieve long-term goals.